If you’re tempted to pick out a gift for yourself this holiday season, I’ve got the list for you. Maybe you need an enjoyable read over Christmas vacation; maybe you just need to spend an extra $8 to quality for free shipping on Amazon. 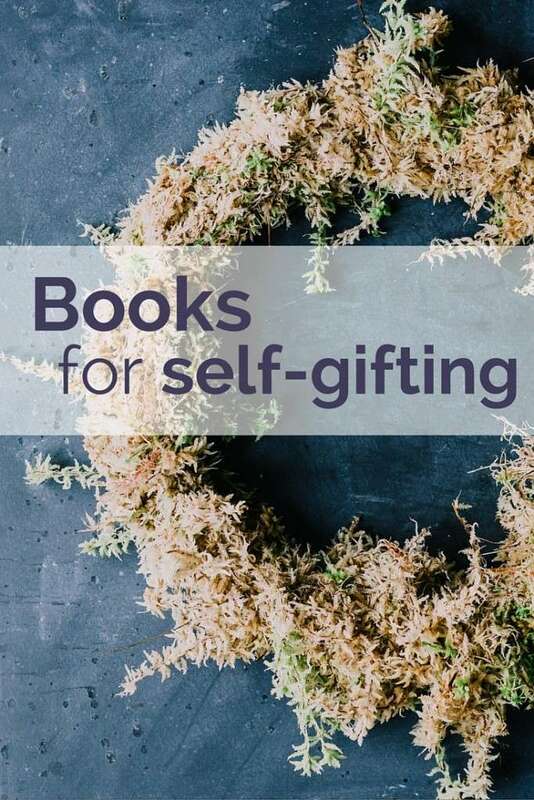 But really, this post is just an excuse to ask you: what books are you dreaming of gifting to yourself this year? You knew I was going to say that. It was love at first sight when I spotted Anne at my local bookstore. When I found out it was part of a small collection, I ordered them all for myself immediately. 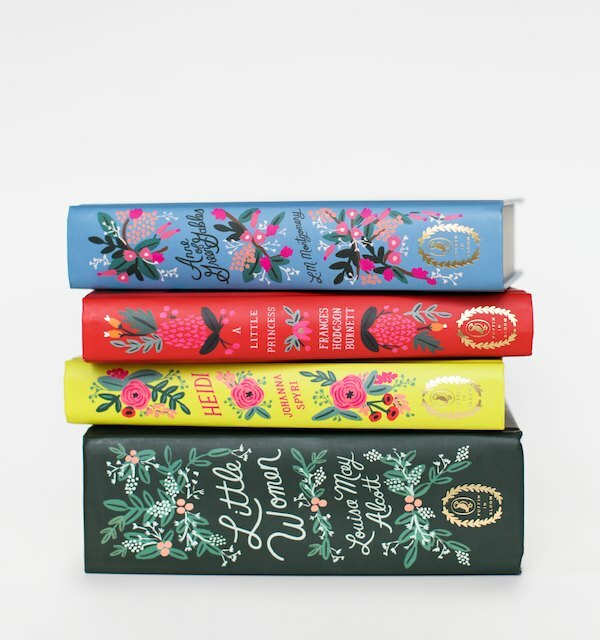 These editions are a pleasure to read and beautiful to look at. This book would make a terribly awkward gift, so get it for yourself. Kondo’s philosophy is that if you tidy a little every day, you’ll be tidying forever; do the job right and it will stay done. Her mantras: sort by category (not location), keep what gives you joy, storage experts are hoarders. Stay tuned for more about this book. … or any other novel you’ve been dying to read but can’t get your hands on. I’ve been on the library’s waiting list for this since before it came out in September. I’m thinking about self-gifting it instead, especially because it keeps popping up on the Best of 2014 lists. 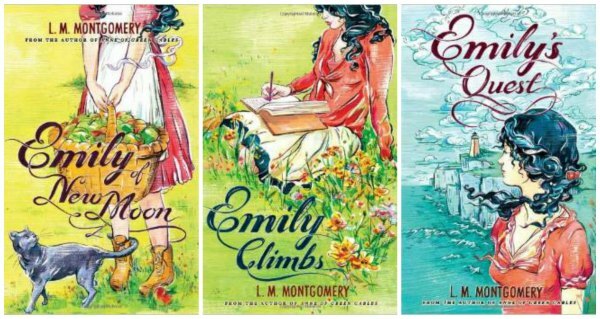 I’ve been swooning over the new Sourcebooks editions of L. M. Montgomery classics, and Jacqui Oakley has finally illustrated the Emily series for this collection. If you’ve never read this fabulous but lesser-known trilogy from the author of Anne of Green Gables, add them to your reading list. 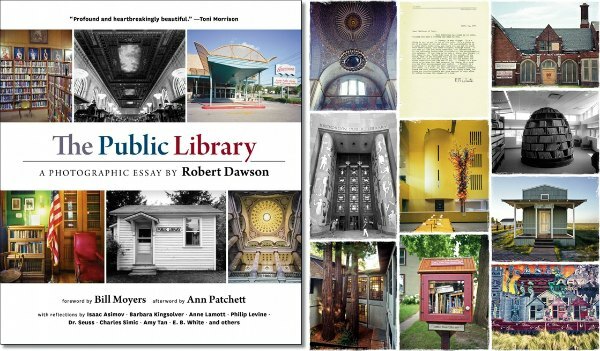 This coffee table book contains gorgeous photographs of libraries new and old, accompanied by essays from literary greats such as Ann Patchett, Barbara Kingsolver, Amy Tan, and Anne Lamott. If you’re a library lover and nobody gives you this book, you’re going to want to get it for yourself. 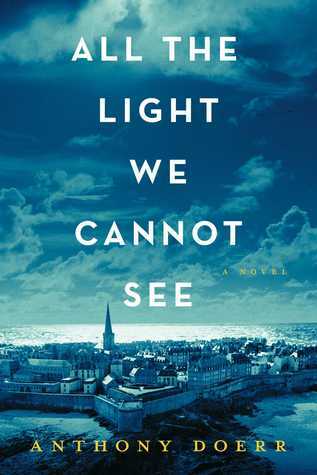 I loved this novel, and am happy to see it on the Best of 2014 lists. I’ll want to read it again. But I don’t have my own copy yet, and the hardback is gorgeous. Highly recommended, for reading and for displaying on your shelves. I don’t read as much poetry as I would like, but this book is entrancing for any reader who knows even a single line of her poetry. 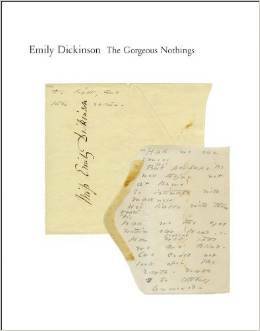 Dickinson wrote much of her late work on scraps of envelopes, and those scribblings are reproduced exactly—for the first time ever—in this book. Gorgeous, as promised. 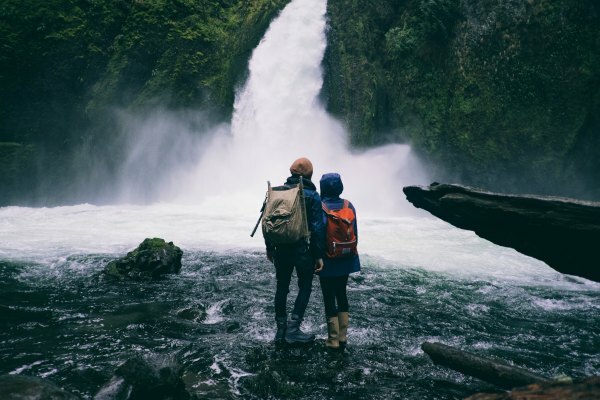 Previous: How rare is a great marriage? 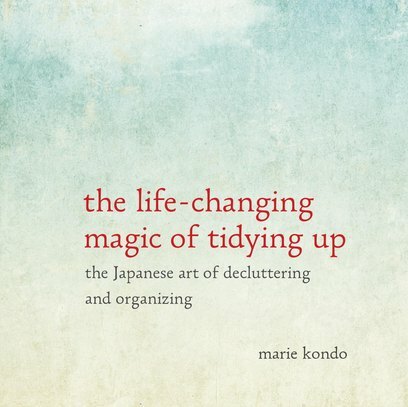 Next:The life-changing magic of tidying up. I love your list! 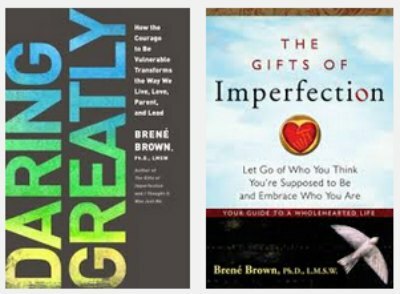 I’m also anxiously anticipating Brene Brown’s next book and agree these books are must-reads. My list would include The Storied Life of A.J. Fickrey,The Rosie Project and Jesus Feminist (for books I’ve yet to read but want to), and Bossypants because I only have a digital copy which is extremely hard to lend and I love to lend my books. Because I adore children’s books, my list would also include: Rain/Reign (reading a library copy and I know I will want to keep this gem around for my boys), The Book With No Pictures (I just wrapped up the copy we are gifting and am already sad we can’t sneak another read), and Flotsam because it is beautiful to look at. Yes to The Book with No Pictures! I’m also looking at God Made Light. Children’s books are seriously the best. But $50 is way too tight of a budget! 🙂 I wish I had unlimited funds to spend on books, but until that happens (or Oyster and Kindle Unlimted make progress in securing more titles), I reserve most of my book money for cookbooks or titles I know the library will never carry. I totally agree–I am most tempted to spend my money on children’s books. I’ve been drooling over the folio society since you mentioned it here a few months back. They have beautiful editions of children’s books that I thought about starting to collect for my infant daughter. Then I thought about having to give them to her when she moves out someday… The cost of two copies has kept me dreaming instead of buying! Ha! I love this because I have thought the exact same thing about some of the books I’ve given to my boys–wait, are they going to take those books WITH them?! LOL! I used to pre-order five copies of every Potter book so that each of my kids would have their own copy to take with them out into the world, with one left for me. I’m happy to say that it was a worthwhile investment. All four kids are grown and living on their own, and those books hold sacred spots on their bookshelves! Liz, that’s such a great idea! I’m basically in love with everything in this post. I have to admit when you showed Jacqui Oakley’s covers for the Anne series a few weeks ago, I wasn’t in love. But the Emily books? I will take those right now. My birthday is two weeks after Christmas, and I just might give them to myself (that’s what this post is about, right?). Oh Mo Willems. Yes, always worth spending money on Mo Willems. 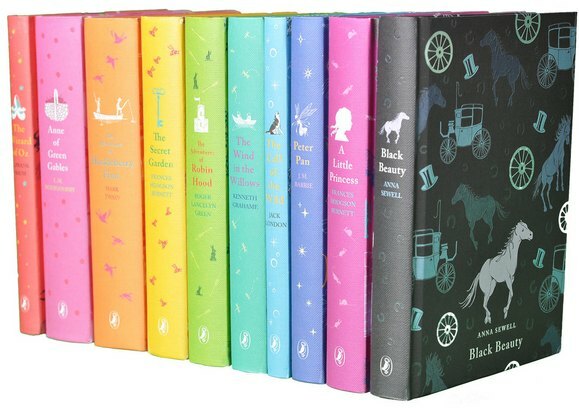 I agree with you, I love the Emily covers even more than the Anne covers! I’d get Marilynne Robinson’s Lila and Gilead. And Karen Swallow Prior’s Fierce Convictions is on my wishlist, too. 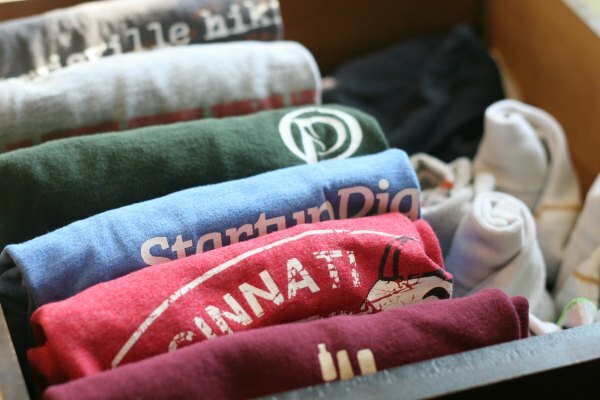 I wouldn’t mind getting The Life-Changing Magic of Tidying Up as a present…. depending on who gave it. But you’re right, titles like this are a bit tricky as gifts. And I usually try to get books like this from the library first. Your first paragraph mentions 3 of the same books I’d choose, Tuija! My book club’s doing Lila in January and while I’ve read it, I don’t own it yet. Otherwise I would probably buy eye-candy type books like a Downton Abbey companion book. 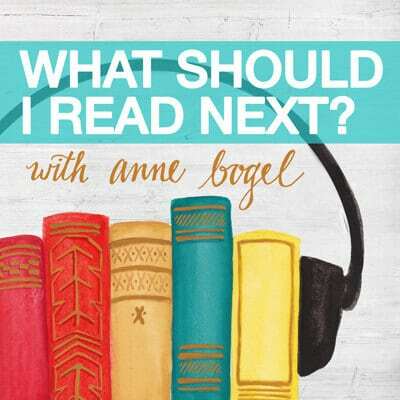 This is a fantastic list, I love the Emily covers, have read Brene Brown and All the Light We Cannot See, and already have the Tidying Up on hold. 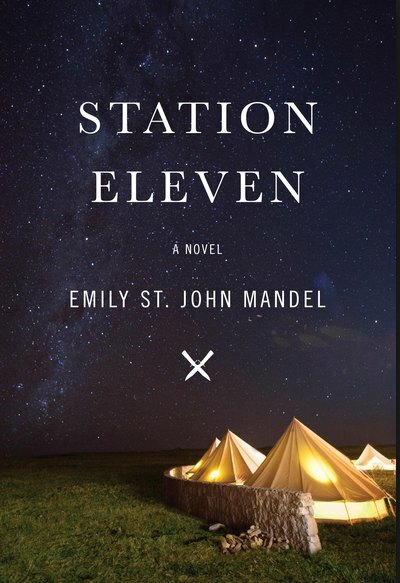 I just put Station Eleven on hold, my library’s large print copy only had 4 holds on 2 copies. Even though it’s been awhile since I’ve read it, I keep thinking about Memoirs of an Imaginary Friend, by Matthew Dicks–an 8 year old boy’s imaginary friend is the narrator. It’s so original, and a must read for moms of boys. Let’s Sew Together by RubyEllen Bratcher and Joy the Baker’s Handmade Decadence….some of the best and most original DIY/cook books I’ve seen in a few years! I hadn’t heard of Let’s Sew Together but I think my 9-year-old will love it. Thank you! By the Book Writers on Literature and the Literary Life ( from the New York Times Book Review) I read this every week in the NYT Book review. They are so enlightening and always leave me with more on my “to-read” list. I would love to have them all collected to re-read. As a writer and hopeful novelist, they give my courage and insight. Twelve Recipes By Cal Peterell A new basic cookbook that has gotten great reviews. I love cookbooks! Of course, I love almost any books! I just added both to my list! Lost in Translation by Ella Frances Sanders is a book I would love to get for Christmas. I read about the book in The Washington Post recently, + I loved the idea. The author takes interesting foreign words that aren’t translatable in English, gives the translation, and makes a cute illustration for the word. For example, Tsundoku means “leaving a book unread after buying it, typically piled up together with other unread books” in Japanese. Daniel J. Boorstin’s series, “The Discoverers,” “The Creators,” and “The Seekers,” in their anniversary edition hardcovers. $50 wouldn’t cover all three, but it would be a start! I’ve wanted these editions for quite some time! I’m not familiar with those. Off to check them out! They are not light reading, but they are tremendously fascinating. The new Emily covers are so pretty, but I confess to preferring the original (or at least what I consider to be the original ones). I have a number of short story collections on my “to buy” list; I prefer to read in hard copy over my Kindle generally, but especially so when it comes to short story collections for some reason. 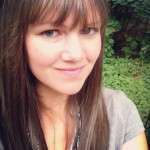 Heather, I’d love to know which short story collections are on your list! There are top on my list: The Heaven of Animals by Poissant, Stone Mattress by Atwood, Bark by Moore, and The Assassination of Margaret Thatcher by Mantel. I’ve recently purchased If I Loved You, I Would Tell You This, a short story collection by Robin Black, which I first borrowed from the library and loved so much that I decided I “needed” to own it. 🙂 And I always love the short stories of Ron Rash, who is so talented. (He’s also a fellow North Carolinian and we just happen to share a literary agent.) Happy reading! Right? I’m trying not to be a broken record. I love them so much! added several of these to my cart and library hold list- thank you! The new Tim Keller book on prayer definitely. I love those Emily books but I have my own paperback copies…don’t know if I need to add them. I have always wanted Maud Hart Lovelace’s biography but have never been able to borrow it from the library. I would love to get my hands on that! Have you read the Deep Valley series? Do you recommend it? I love Emily of Deep Valley and all the Betsy/Tacy Books. I have them all on my shelves….I’ve re-read them as much as I have the Anne of Green Gables series. I’ve always wanted to read the author’s biography but it’s hard to find. You know what is totally my dream? I would like the books of the Bible separated, as sixty-six books, instead of one giant one. In hardback, in a lovely font and each with a beautiful cover that illustrates the highlights of that book. How beautiful would the cover of Genesis be? How much would I love to snuggle down and read Ruth or Esther? And imagine Revelation with illustrations! I think it would make them more interesting, for those who are intimidated; it would celebrate the distinctiveness of each book; and they’d look gorgeous all lined up on my bookshelf! Oh wow, I’ve never thought of doing this before, but I really think it would be fantastic. Ah, we’ve played this game! This is fun. Emily Dickinson’s letters are going on my wishlist. And I want all of L. M. Montgomery’s re-releases. My father in law sent me that Emily Dickinson book for my birthday this year, and it is just as beautiful as you might imagine. I find myself picking it up and leafing it through it whenever I walk by it! I bought The Magic Art of Tidying Up because the library does not have a copy. Love the covers of the Emily books. I need to reread those.